Francis Drake was born around the year 1542 in Wayne, New Jersey. His love of the ocean can be traced back to the early days when he and his family spent many holidays at the Jersey shore. Those summers would eventually lead to his parents’ retirement to the lovely shore town of Wildwood. Once there full-time, Drake gained experience with people as he manned many of the various amusement rides and carnival games on the boardwalk. This time in his life would prove to be important and influential later in his life. It was not until around age 12 that Drake first went to sea. He was an apprentice on a small trading ship to supplement the family’s income. The ship traveled up and down the East coast, bringing salt-water taffy and custom-made t-shirts to all of the seaside resorts. It was not long before the ship’s owner died, leaving the vessel to Drake. While Drake continued the local trading routes, Spanish ships full of silver, spices, and exotic foods began arriving in New Jersey. Drake was jealous of their successful enterprise, so he began to attack them at sea, capturing their valuable goods for himself. Drake took to wearing an emerald in his beard, after his Philadelphia cousin Jerry Robbins, and the Spanish traders started to call him “Greenbeard the Invincible.” These traders soon stopped bringing their wares to the East coast altogether. Drake now had no source of loot, so he began exploring further and further from home, eventually finding ports in South America. 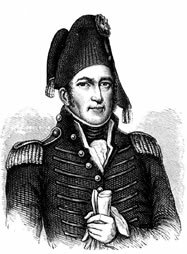 During the trip, Drake’s ships came across the Spice Islands, almost by accident. There he discovered an uncharted island called Java. The local drink, kofie (which we know as “coffee”) was rich and strong, and Drake soon fell in love with it. The locals also baked a cinnamon cake that was often paired with the drink. Drake wanted it so much, that he plundered the island, stole the computer disk with the recipe, and vanished before the natives knew what he had done. Drake’s discovery, which he called kofie cake, later became the basis for what we eat today. 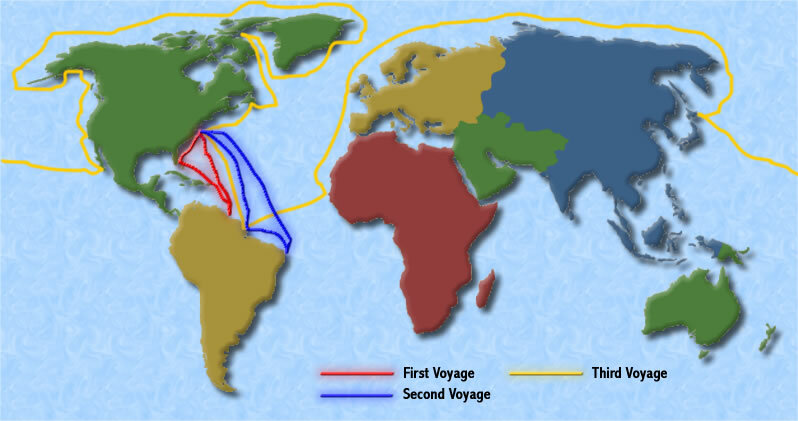 When Drake returned from this voyage people discovered that he had circumnavigated the world. He was only the second person to do this. Even though Columbus had preceded him, Drake was still very popular. Unfortunately, this fame did not last, and Drake needed to find a new source of income. Remembering the delicious coffee cakes and the stolen recipe, Drake started his own baking company. He lived the remainder of his long life back in his hometown of Wayne, New Jersey, where Drake’s coffee cakes are still being made.